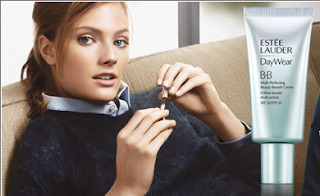 Visit the Estee Lauder Counter at your local Shoppers Drug Mart for a free Estee Lauder BB Cream trial packette. Valid from Sunday, February 12, 2012 to Sunday, February 26, 2012. FREE BOOKS - Not everyone has a Kindle, but if you're reading this message, you've probably got a smartphone, computer or iPad. Get a free Kindle Reading app and take a break from your world with free books! Available on your iPhone, Android, Blackberry, PC, Mac, iPad or iPod Touch.